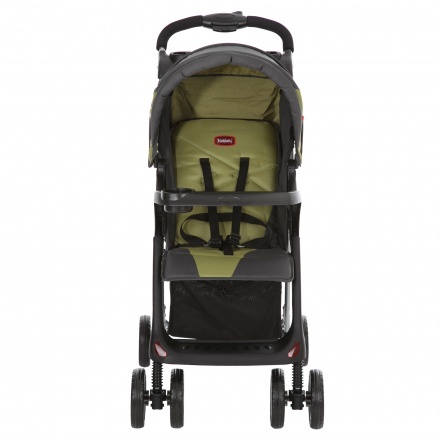 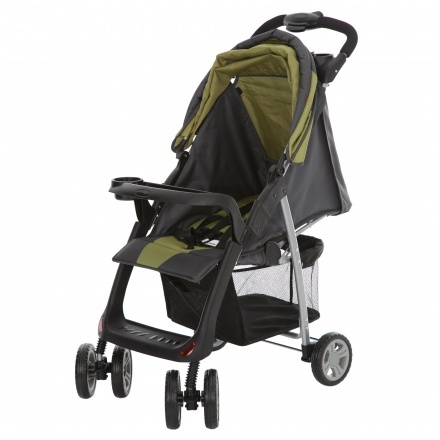 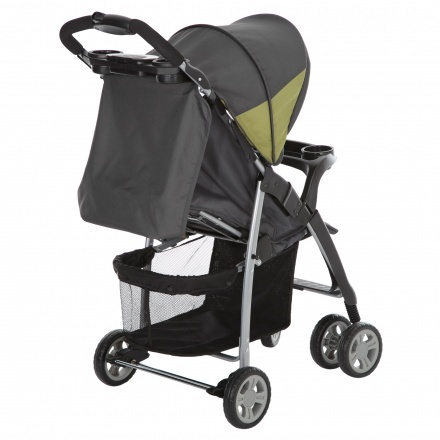 To ensure your little one's comfort, this delightful and sturdy stroller is a must-have. 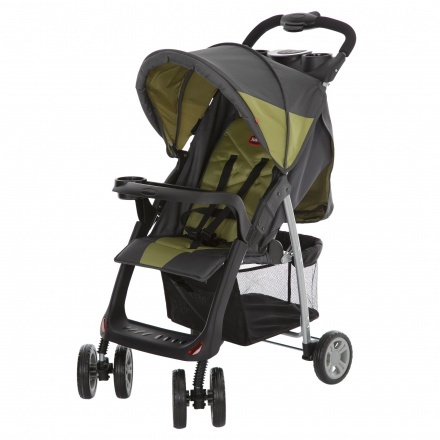 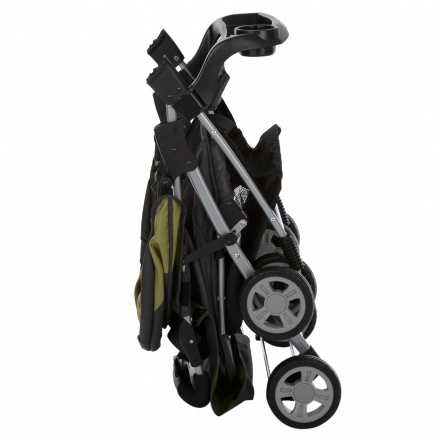 The adjustable safety harness with canopy ensures the baby's safety. It also has front swivel wheels and rear wheels with brakes.